Dancing the night away: the most delightful aspect of that special evening! After the fancy aperitif, the shrimp cocktail and the Prosecco, the speeches and salutations, the cognac and conversation, the best way to digest it all is to jump and twirl on the dance floor. 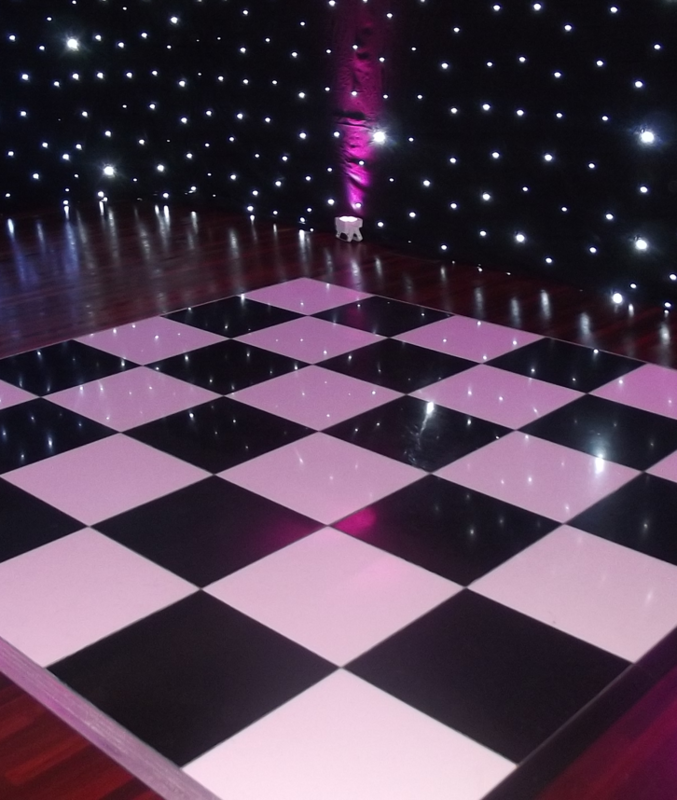 Any special event that really deserves to be called ‘special’ requires dance floor hire. The occasions and places to dance, apart from discotheques, are not so numerous nowadays, therefore an event with dancing makes the occasion both entertaining and memorable. 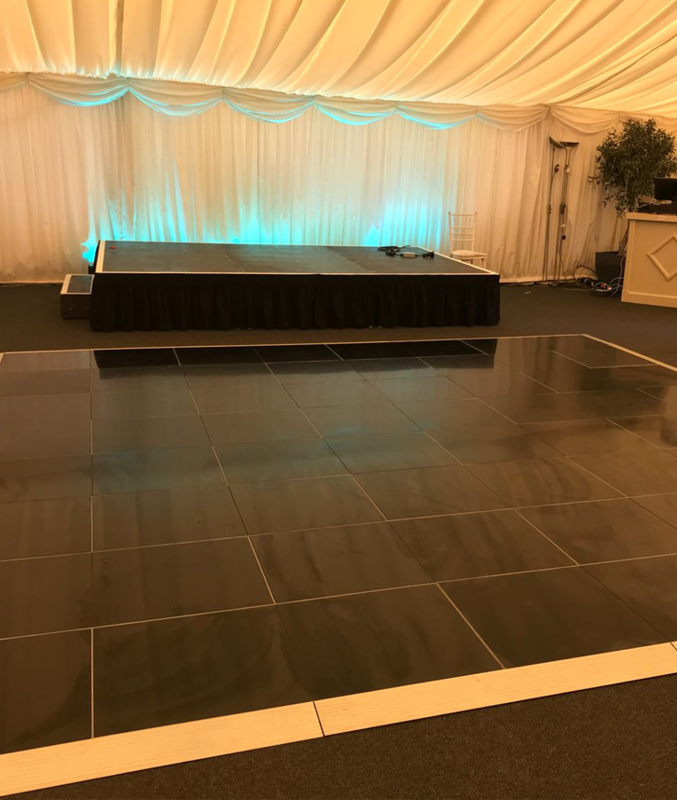 Whether the music is provided by a DJ or a big band, the dance floor is the all-important element and hiring one is paramount for a successful evening. 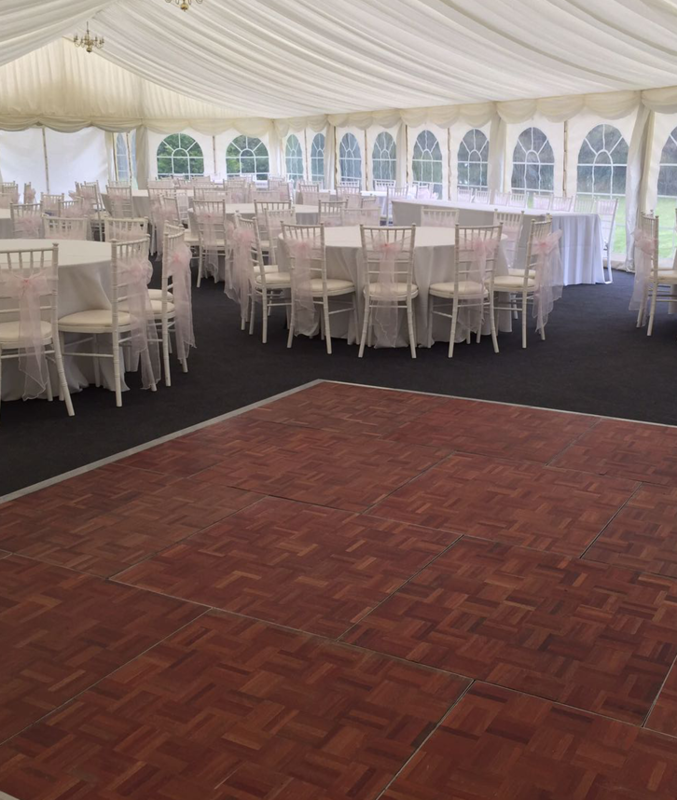 Hiring a dance floor in Ashby, even at short notice, is straightforward and not expensive. 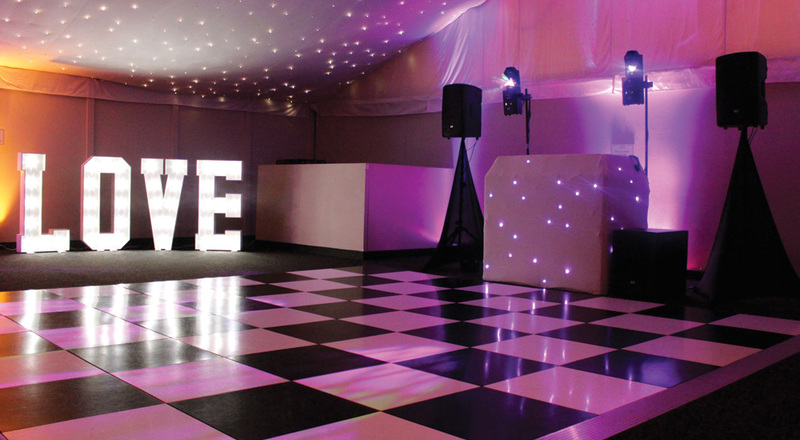 The dance floor can be hired for an evening or longer, depending upon the type of event that is planned. 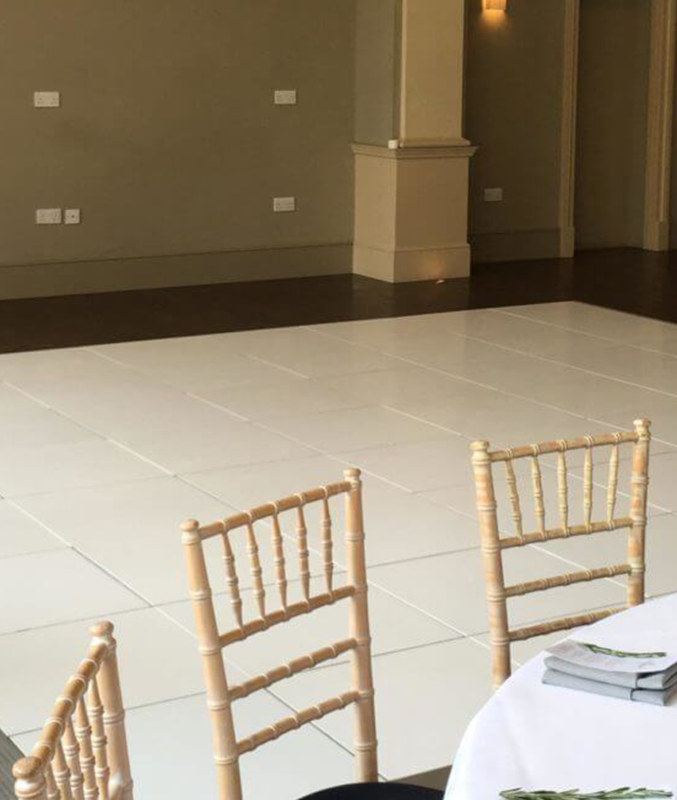 It comes complete with installation and, where necessary, electrical connections; the actual setting up and installing of the floor are carried out by a skilled and efficient installation team. Solid State UK understands that when it comes to an event there are many considerations, to ensure that everything runs smoothly. 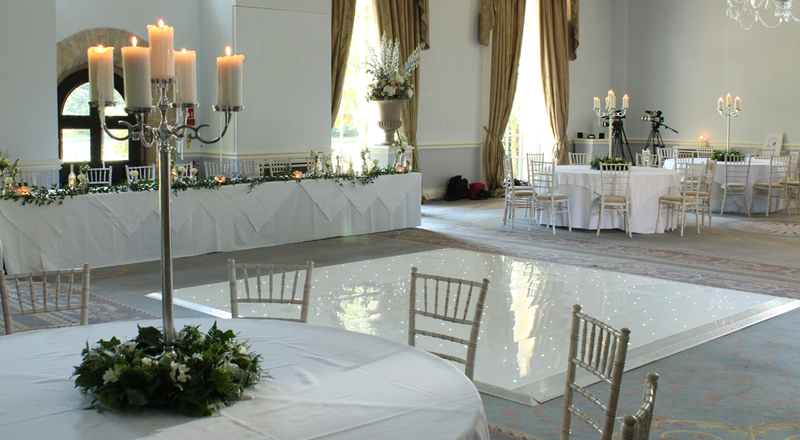 You can rest assured that our experience means that we can help you ensure that your event is a complete success. There are various types of dance floor, from classic parquet to fluorescent Saturday-Night-Fever. Glossy all-white or shiny all-black floors are very elegant; combining these two floors gives an interesting checker-board effect. Dance floors composed of brightly-coloured illuminated panels are popular; fancy lighting effects add glamour to the event. 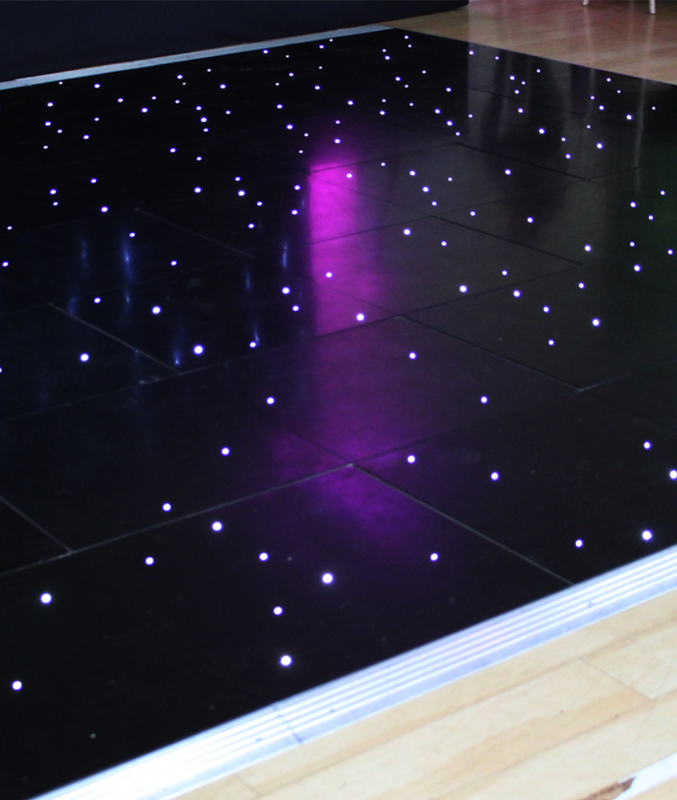 LED twinkling lighting incorporated into the dance floor is the latest trend. 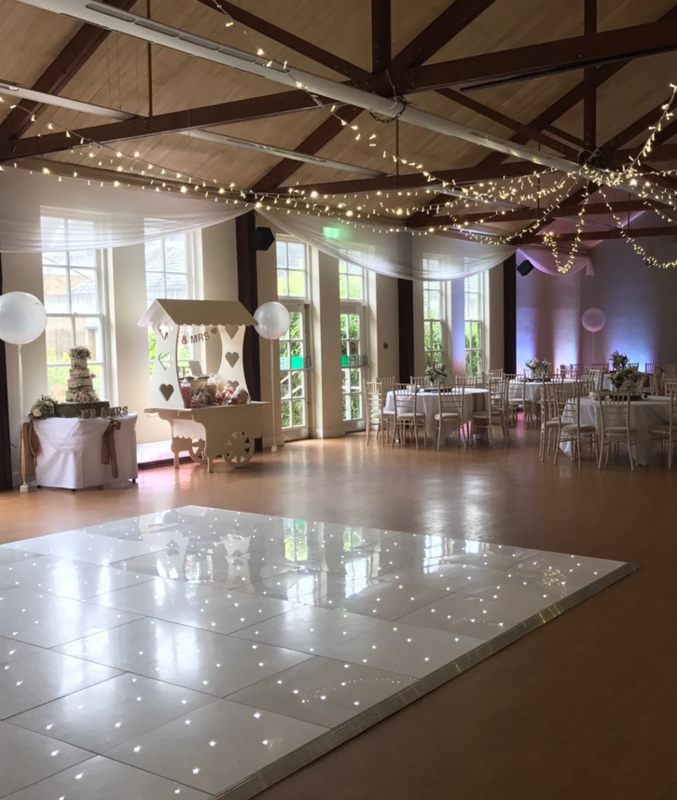 Imagine dancing in fairyland with a thousand stars sparkling under your feet; all there are available with our dance floor hire service, just the thing for your next special event in Ashby.